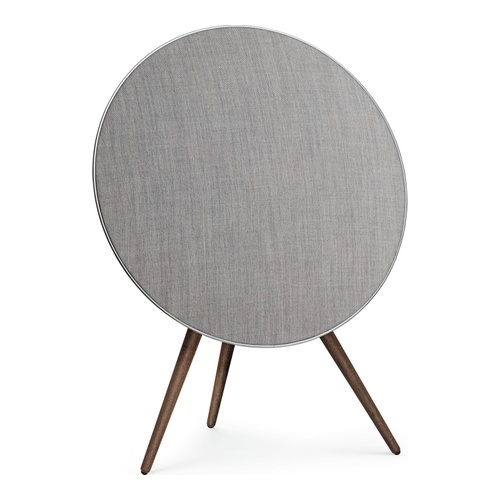 B&O Play is very proud to announce new Kvadrat fabric covers for BeoPlay A9. The new covers for BeoPlay A9 are made out of a premium wool-blend fabric from high-end manufacturer Kvadrat, who are widely recognized for their design textiles. The fabric provides acoustic transparency while maintaining the desired aesthetics. This is done using delicate and sophisticated multi-coloured threads. The end result brings the very best qualities from furniture fabric to an audio product. With the new Kvadrat covers, you can customize the appearance of the speaker- and make it fit your style and interior. The fabrics are in the same material and colours as the covers for A6 and thus forms a family.